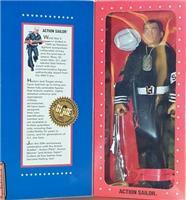 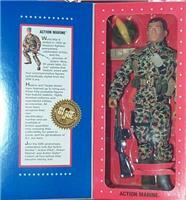 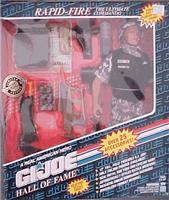 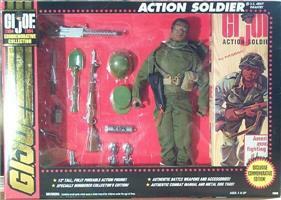 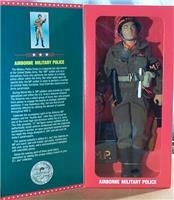 1991-1995 Twelve inch GI Joes are reintroduced with the release of Duke from the Hall of Fame series. 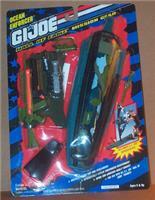 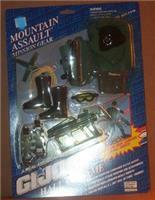 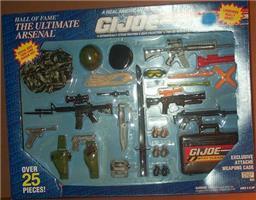 This series, based on the comic book and cartoon series, continues with figures, accessories, and 2 vehicles until 1995. 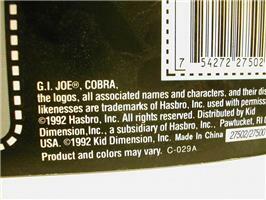 1994-1996 The 12 inch line reintroduces traditional military themes with the 30th anniversary figures commemorating the original GI Joes. 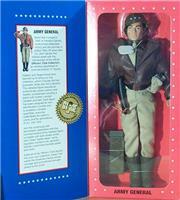 These figures are more articulated than the Hall of Fame figures, but not as much as the current figures.